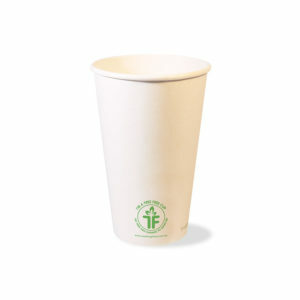 Our commitment to sustainability and producing a totally new compostable paper cup made from Bagasse. Paper has long been a staple in the hospitality industry. From plates and bowls to cups and napkins, paper has been the go-to base element. 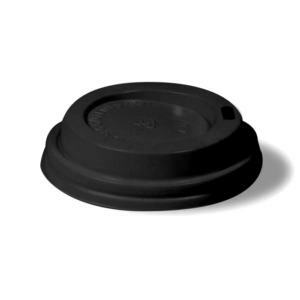 But an environmental conscious world means we must rethink old ways. Enter Bagasse – the eco-friendly cousin of paper – they look alike, have similar textures, and are used in similar products. 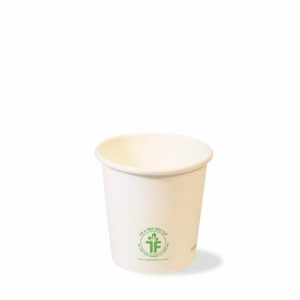 Indeed, Bagasse and paper have similar characteristics in terms of usage and malleability and both are very resilient. The main difference is in the material. 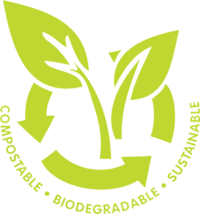 Bagasse is an eco-friendlier option, Bagasse looks and feels like wood paper, but bagasse only takes 1 year to grow and harvest where paper can take up to 20 years to grow. 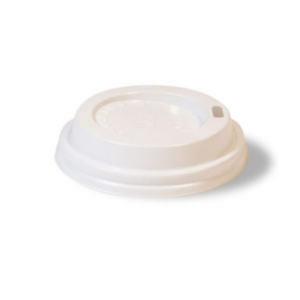 It takes 5000kgs of wood to produce 1000kgs of pulp and 1500kgs of bagasse for the same amount. 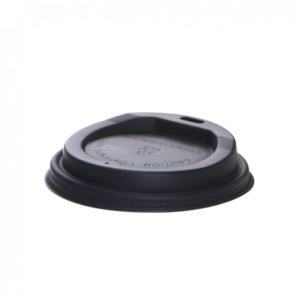 Exactly how long a bagasse cup takes to break down in landfill depends on various factors, such as temperature and the amount of moisture present. In a commercial compost our Tree Free bagasse cup will compost in less than 60 days. 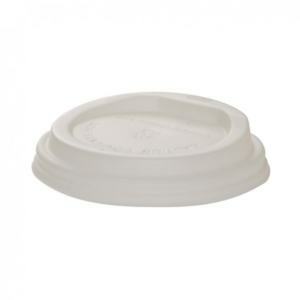 It is for this reason, bagasse represents an excellent replacement for paper and plastic cups. 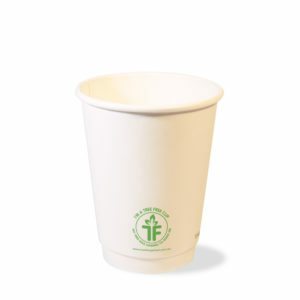 Should compostable Tree Free cups end up in landfill, they will break down faster than a wood cup as they are plant based. 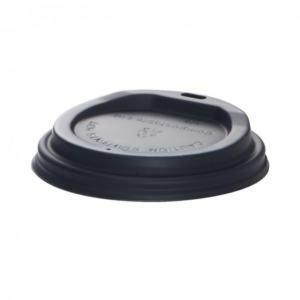 As the lining and lids are also plant based no harmful plastic will be left behind. Bagasse is the fibrous remainder when sugarcane is squeezed for its juice. 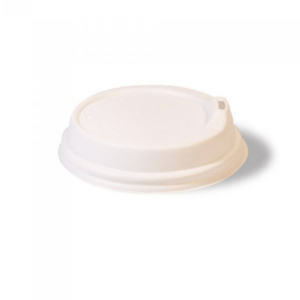 Tree Free Global use this base element to produce our world leading coffee cups and lids. 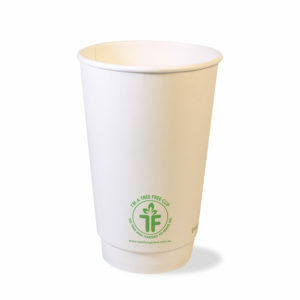 As critically, our cups have significantly better performance than paper tree products. 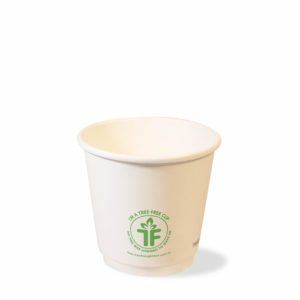 Tree Free Global’s vision is to reduce the footprint on Mother Earth by utilizing natural renewable elements such as bagasse for the Hospitality Industry. Sugarcane grows annually and is a dependable staple product. Using fast growing plants, such as sugarcane instead of trees or non-renewable resources, reduces our footprint on our planet’s ecosystems. 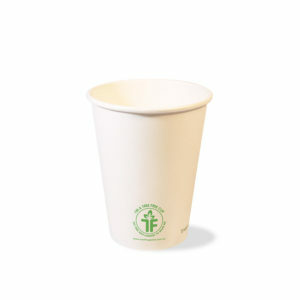 All Tree Free Global’s products are 100% compostable and made from only selected high-quality sugarcane. 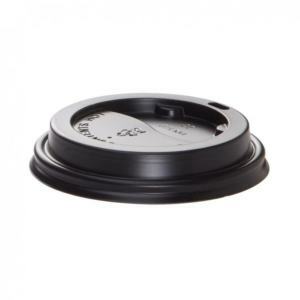 Thus, not only is this collection a better product, but it is also totally eco-friendly. 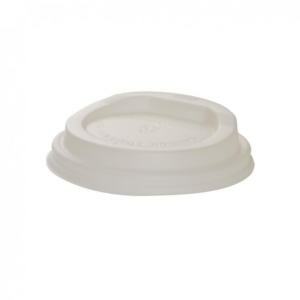 Since all our Bagasse products are made from all-natural sugarcane, they breakdown after disposal with no harsh chemicals being returned to the earth. Moreover, sugarcane requires minimal treatment to turn it into durable products. 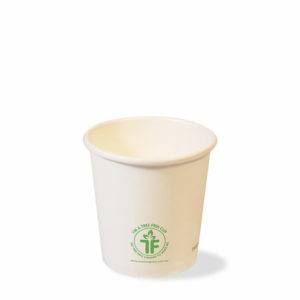 Tree Free Global’s Bagasse products are compostable, so they are also eco-friendlier than many other disposables. 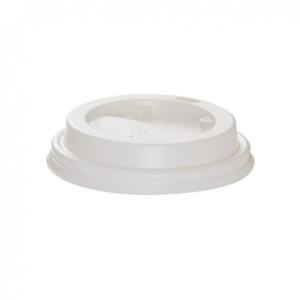 Using compostable products isn’t only great for our landfills, but it is also a benefit to our atmosphere as these products reduce the amount of pollution in the air because they do not put chemicals into the ground. 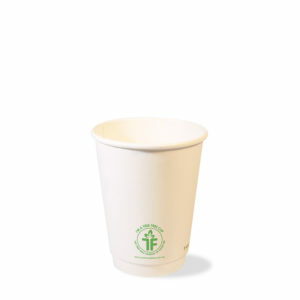 So, using compostable products for the Hospitality industry drastically helps the environment and ensures we are all part of the solution, rather than part of the problem. 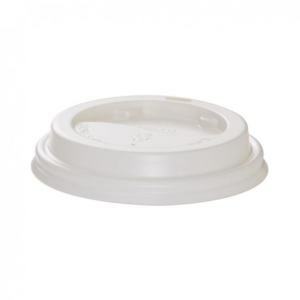 Join the chorus of restaurants, cafes, catering businesses and food trucks switching over to Bagasse to reduce their environmental footprint. 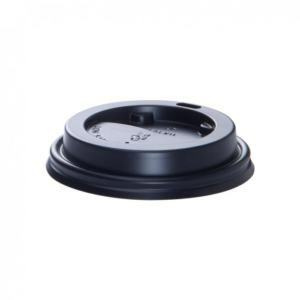 Interestingly, research shows that coffee drinkers prefer and, are prepared to pay, more for a product if it is in the interest of Mother Nature. 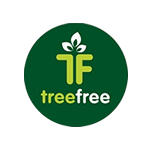 Tree Free Global is a socially responsible company with a mission to become the premium supplier of environmentally based and manufactured products. 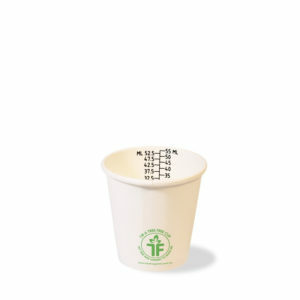 Tree Free Global coffee cups… changing the world, one cup at a time! Cups breaks down to become a pile of nutrient-rich soil.